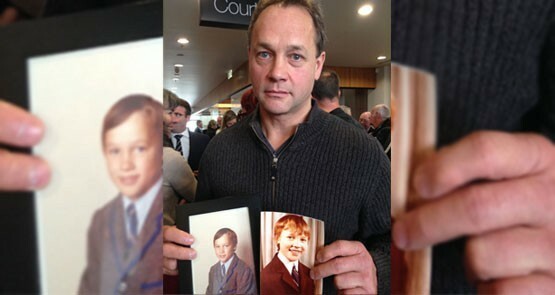 One of George Pell's former pupils reflects on the gut feelings he once brushed aside. Crikey readers discuss the trial and conviction of George Pell. Good morning, early birds. Stories about Cardinal George Pell have swept the nation following a guilty verdict for historic child sexual abuse, and staff of beleaguered security contractor Paladin have gone on strike on Manus Island. It's the news you need to know, with Chris Woods. Cardinal George Pell shaped an entire generation of the Australian Catholic Church. But his influence, and that of priests like him, is waning, as Pope Francis embarks on a radical overhaul of the Vatican and ecclesiastical appointments. The Australian Church has reflected both egalitarian and authoritarian ideologies in recent times but a change is coming, writes vaticanologist Michael Hewitt-Gleeson. In the dead of night, two schoolboys decided to take on a predator. Be careful of kicking George Pell, the associate editor of The Boston Globe warns.